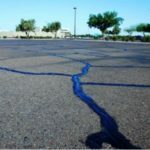 Asphalt has that deep black color that really highlights the overall look and value of your property. Unfortunately, that black color only lasts a short time, as weather and time takes a toll and eventually render it a drab gray. 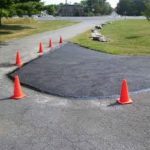 To restore and prevent asphalt decay, sealcoating can leave your lot looking as black as the day you first paved it. 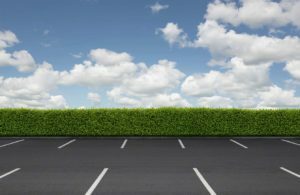 To protect your asphalt investment, it is highly recommended that you sealcoat your property at least once every 3-5 years. Sealcoating your asphalt driveway or parking lot prevents the sun’s rays from penetrating into the asphalt foundation and wearing it away. Potholes and cracks are prevented. Sealcoating asphalt can be a big job. 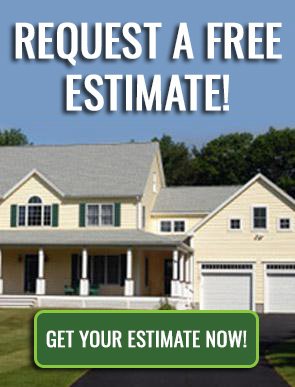 Whether it’s for your home or a parking lot, AAP can handle your every sealcoating need.